Learn essential tools and strategies to taking your practice outdoors. If you are compelled to take your counseling practice out-of-doors, it is best for you to have the skills and training to facilitate the experience. 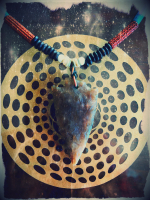 The reward of new found freedom and positive client results is waiting for you. This will not only be informative, it will be fun as well. The evolution of mental health is progressing toward the inclusion of multisensory experiences, movement and the natural environment. 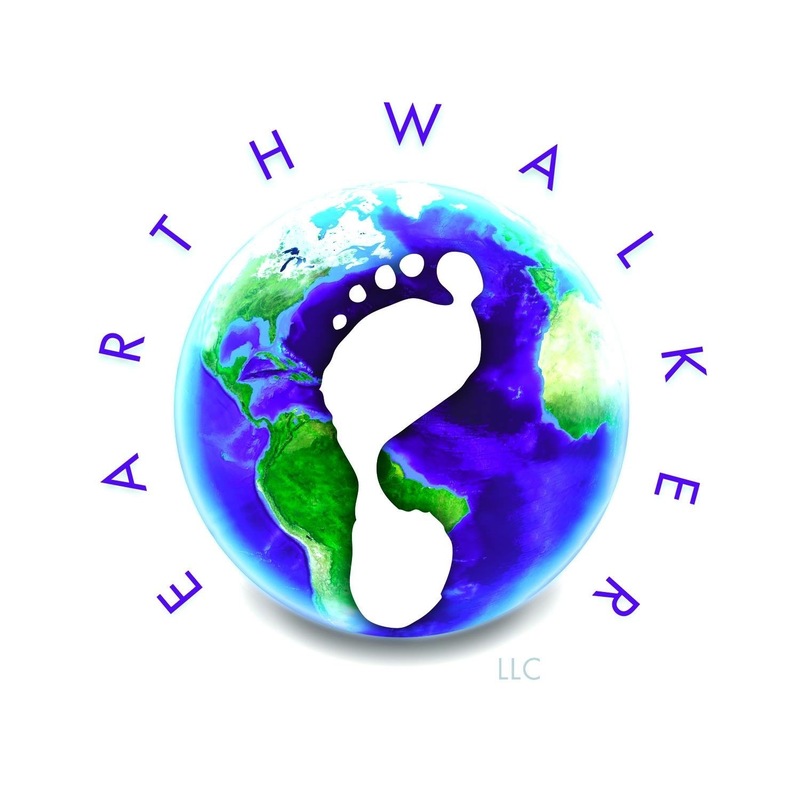 Earthwalker is creating an industry standard for Wilderness Therapy Training . This training can set you free from the office. 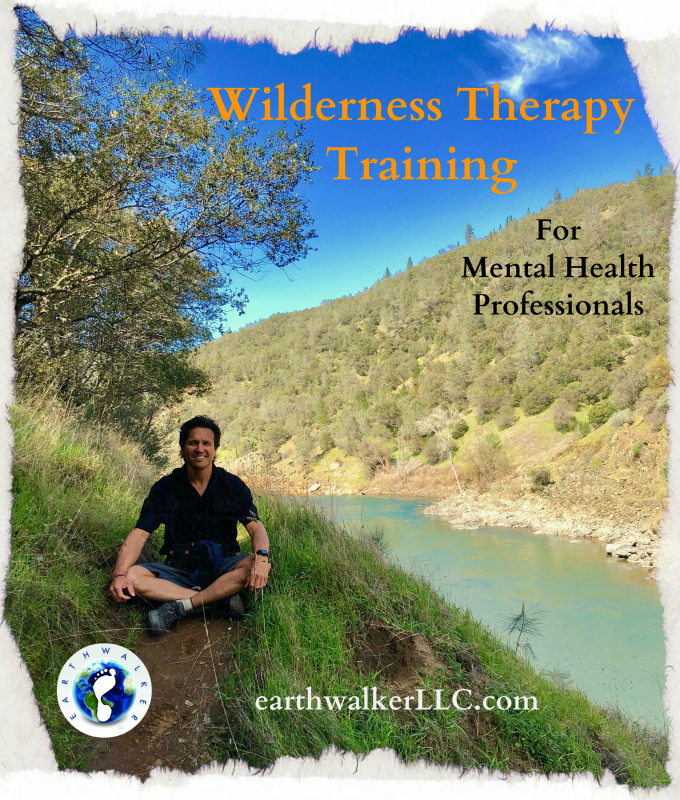 Practice experiential therapy techniques that are unique for wilderness settings including Walk and Talk Therapy, Mindfulness, and other such therapeutic uses of wilderness that are practical for mental health professionals. Professional CEUs are currently not available. Camping is available on a beautiful 925 acre ranch included in registration. We will hike along the beautiful American River. There will a delicious dinner included in registration, along with night activities and musical entertainment around the fire. Jeff Adorador holds a Master of Science degree in Counseling, and is a Licensed Marriage and Family Therapist. He has a Bachelor of Arts degree in Outdoor Experiential Education from Prescott College a renowned school for Outdoor Experiential Education, Environmental Studies, and Leadership. Jeff is certified as a Wilderness First Responder in first aid through National Outdoor Leadership School, Wilderness Medicine. His survival experience and instruction has included courses taught by Cody Lundin (Aboriginal Living Skills School & Discovery's Dual Survival), Tom Brown Jr. (Tracker School), and Search and Rescue. Jeff currently instructs survival courses for law enforcement and the Sheriff's Search and Rescue team. Jeff also has a private counseling practice in Roseville and conducts Wilderness Therapy in the Sierra Foothills. Our training location is a gorgeous plot of land in the Sierra Foothills. You have the choice of booking a hotel in town at your own expense or going rustic and camping on location, fee included in registration. The accommodations are simple, a field for pitching a tent, outdoor showers, composting toilets and a fire pit. There is a large beautiful pond and amazing hikes nearby with stunning views. Combine movement and environment into your therapeutic practrice.